Welcome to the 3 Rivers Corvette Club. Our passion is to celebrate the Chevrolet Corvette – America’s only true sports car. 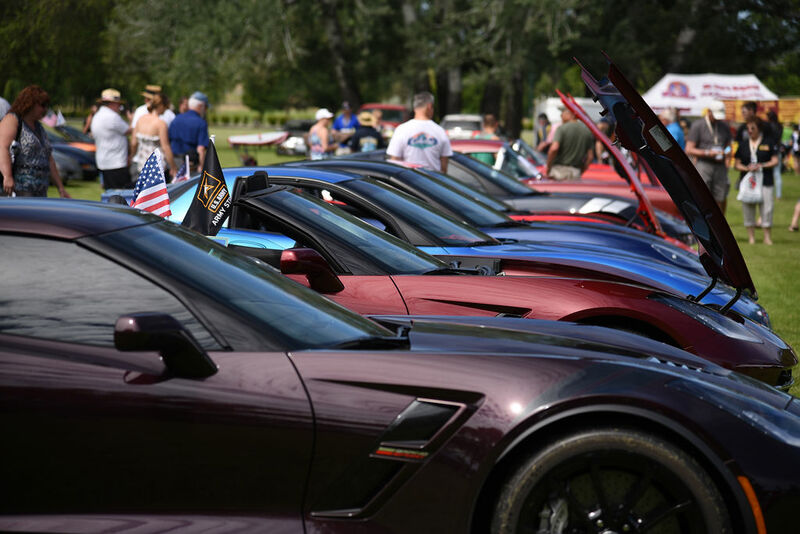 Our club is all about having fun through member interactions, monthly meetings, Corvette shows, driving events, social events, and community support activities. We encourage all Corvette owners to join us in our Corvette celebration. Join us at one of our scheduled membership meetings (please visit our website calendar for date/time and place – www.3riverscorvetteclub.net).